French lessons via Skype "à la minute" - "à l'heure"
My name is Jean-Robert and I have been a French teacher for 29 years. 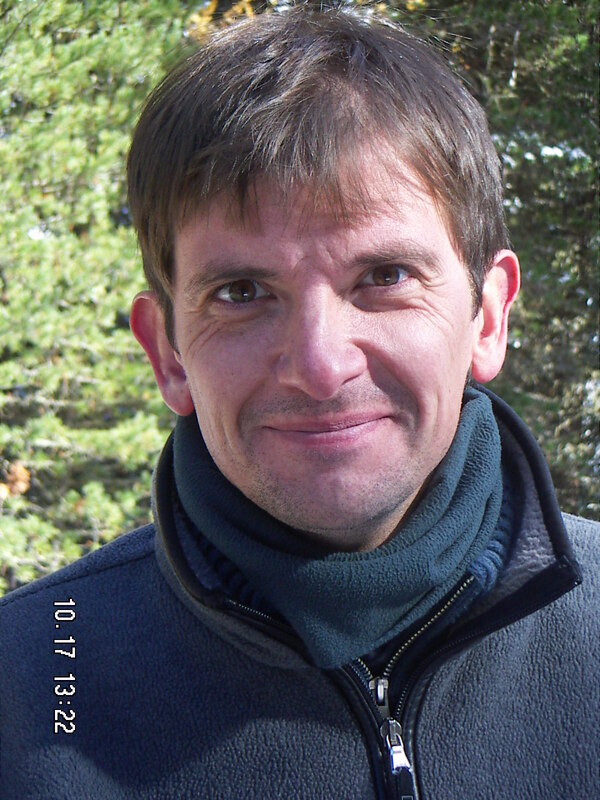 I have taught linguistics, literature and French as a foreign language in higher schools and universities. Between 2000 and 2012, I worked as freelance teacher in Brussels where I specialized in one-to-one courses. Lately, the professional lives of my clients accelerated to the point where finding a regular time for a serious and effective learning process became difficult to maintain. To meet this challenge I designed a comprehensive distant learning program for French based on hyperflexibility, conviviality, pleasure and interest, that allows my overloaded clients to continue with learning and developing their French skills. 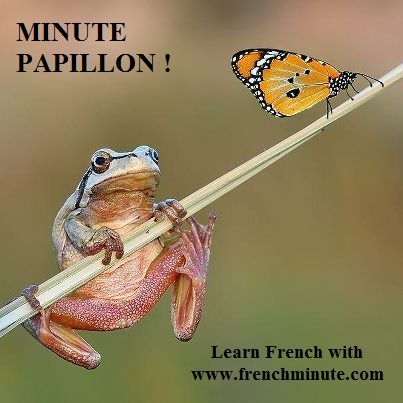 - French courses via SKYPE "à la minute" (hyperflexible) or "à l'heure"
Written and oral comprehension and expression, grammar, vocabulary, pronunciation, exercises, cultural references. All this is covered with French Minute. 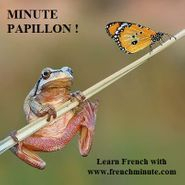 I called my French courses sent by email FRENCH MINUTE because they just take a few minutes of your time. All are designed to be easily accessible, in a fun, easy and fast way. French Minute motto : concision - precision - flexibility - pleasure - interest - enthusiasm... seriousness, efficiency and generosity.